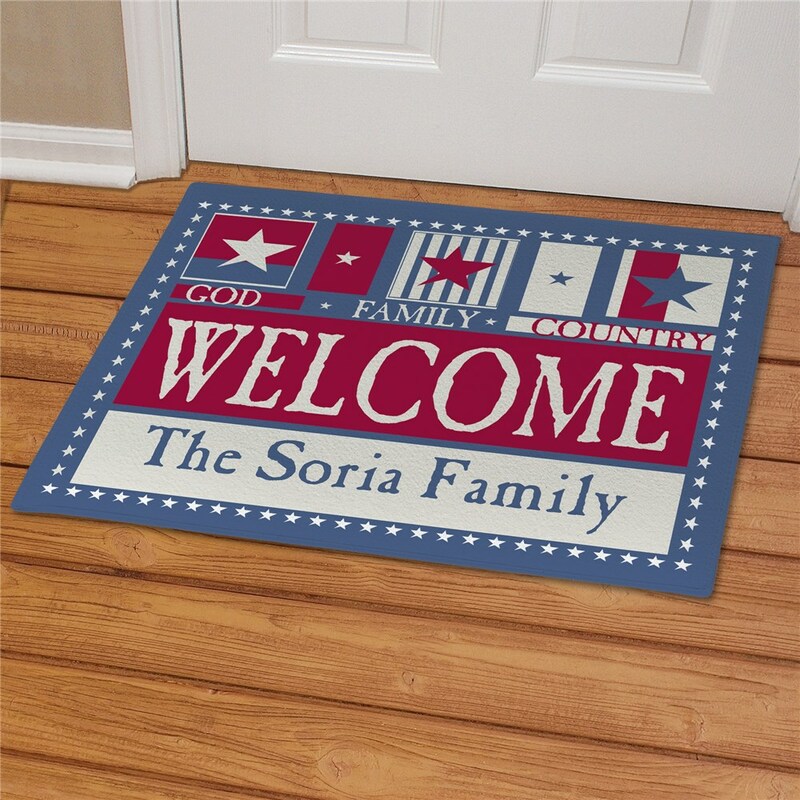 Our God, Family, Country Welcome Personalized Doormats will make everyone who visits feel the warmth and love for your country and home when they set foot on this great doormat. Includes FREE Personalization! 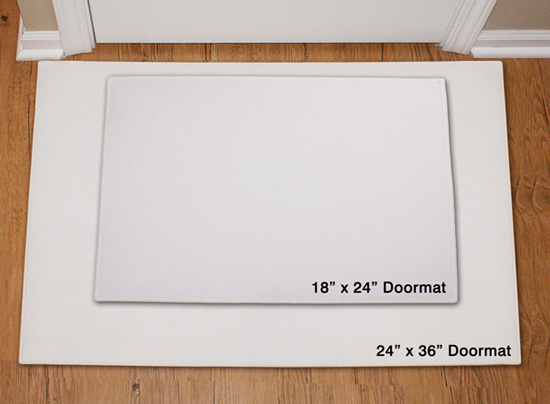 Personalize your Custom Doormats with any Family Name. Product was delivered within a few days and was exactly what we ordered. Very pleased! This doormat sits at the bottom of my friends pool and signals a welcome to all who enjoy the pool. Just another idea for its usage. 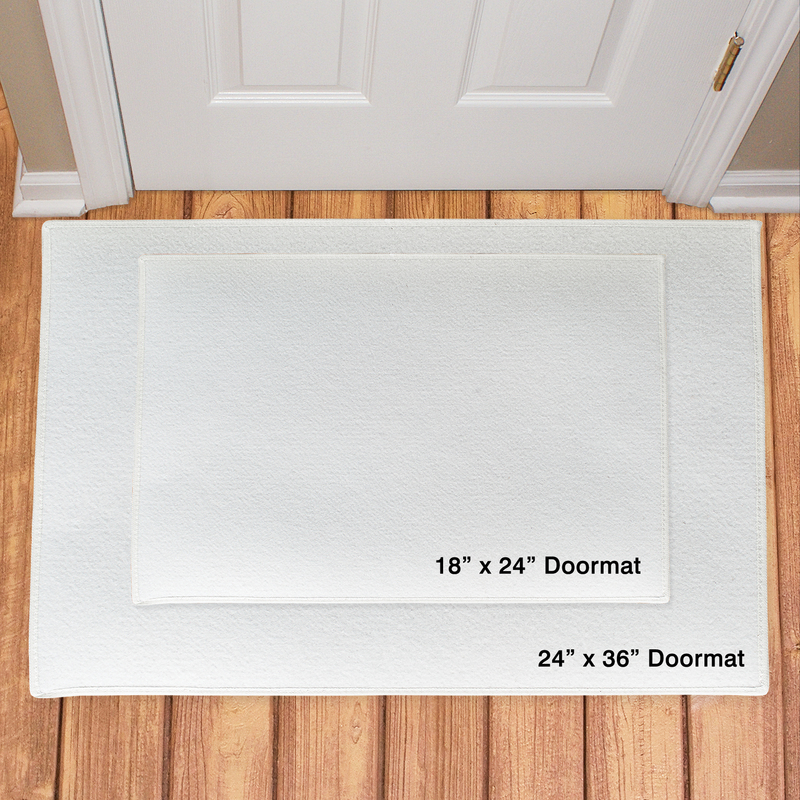 Additional Details Personalized Doormats from GiftsForYouNow.com look great indoors and outdoors. We offer many unique and colorful options to decorate any home, apartment, cottage or chalet. Shop GiftsForYouNow.com today and experience the joy of giving a personalized gift.